Elle’s Boutique is participating to help all moms and families experience the joy of a healthy baby. With nearly 4 million babies born each year, we have a lot of work to do to help them all. 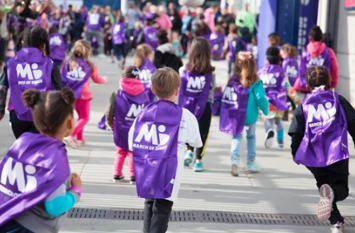 The funds I raise enable March of Dimes to support research, lead programs and provide education and advocacy that truly makes a difference to families in our community and across the country. If you believe, like I do, that every baby deserves the best possible start, please march with me or make a donation to support this community effort. Together we can fight for the health of all moms and babies. Want to be more involved? Want to March with us during the March of Dimes event? Join our team by reaching out to us to participate! Visit our EVENTS page for more details!